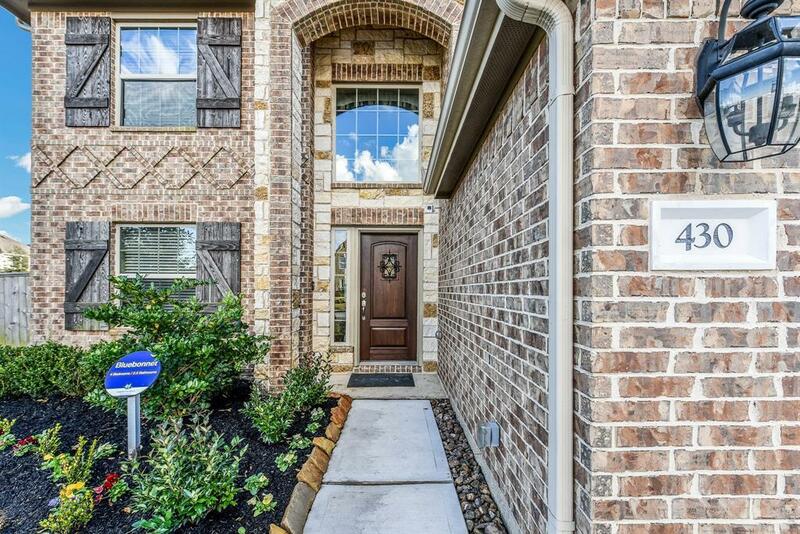 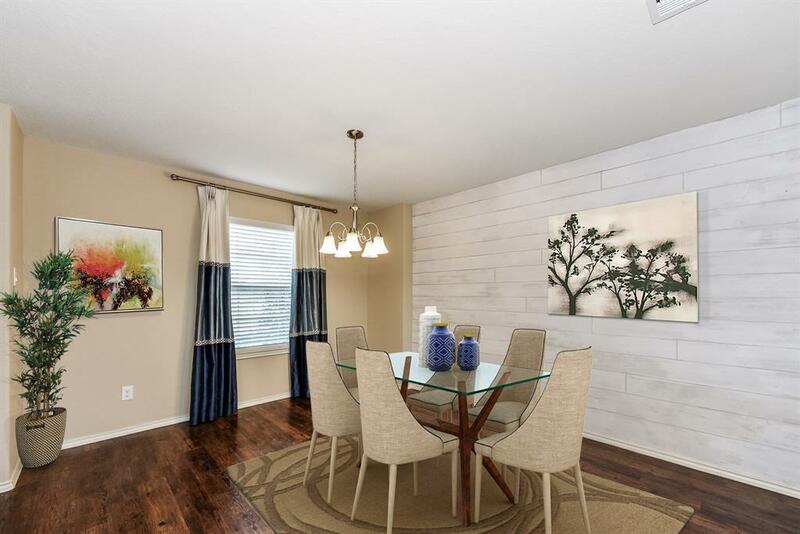 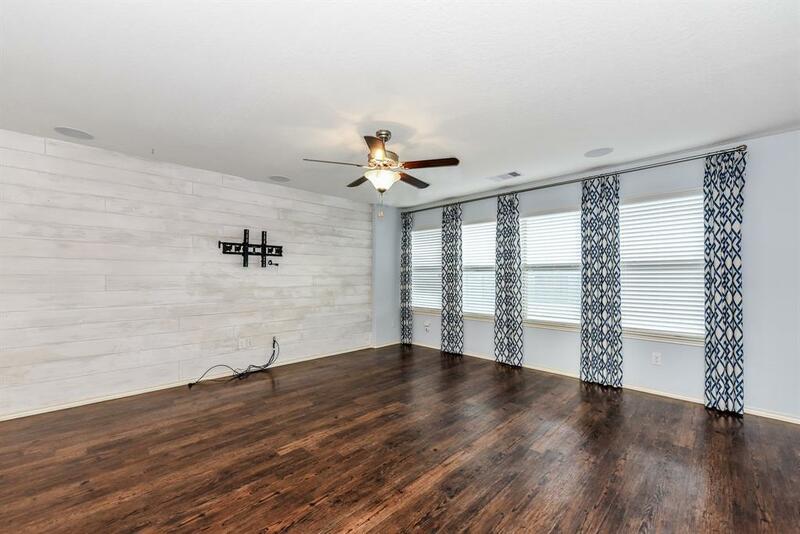 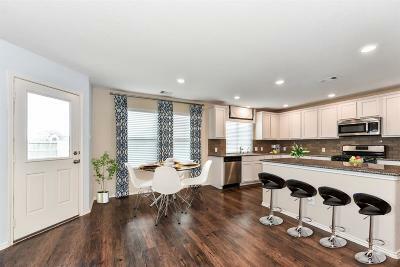 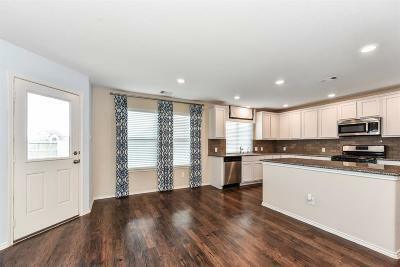 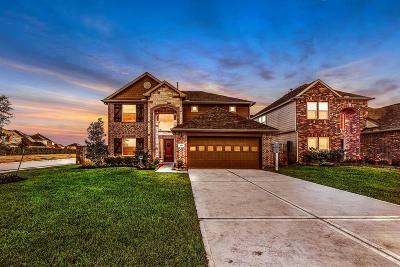 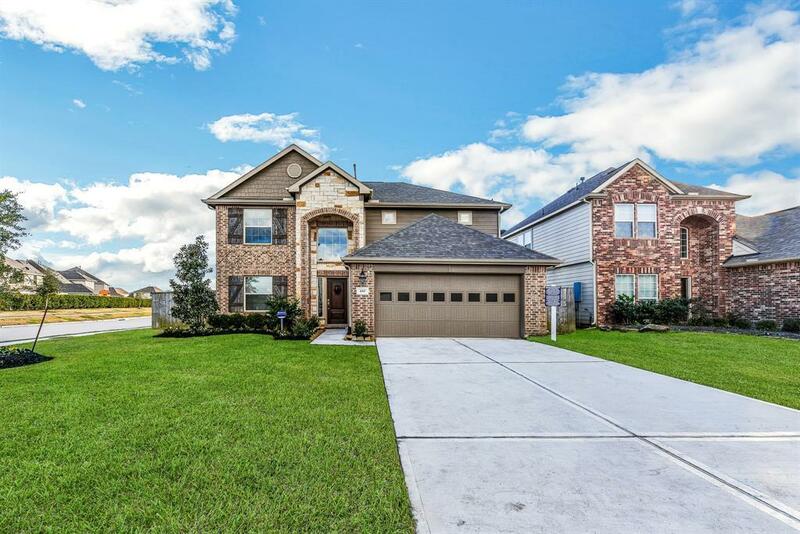 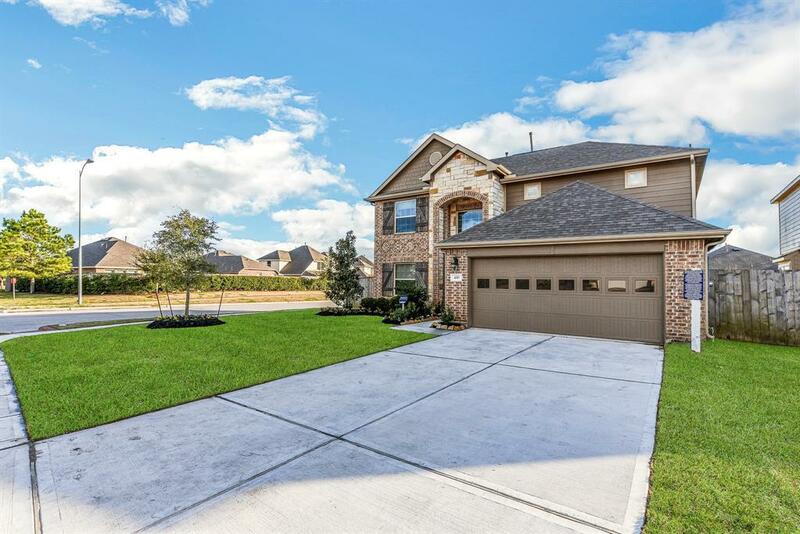 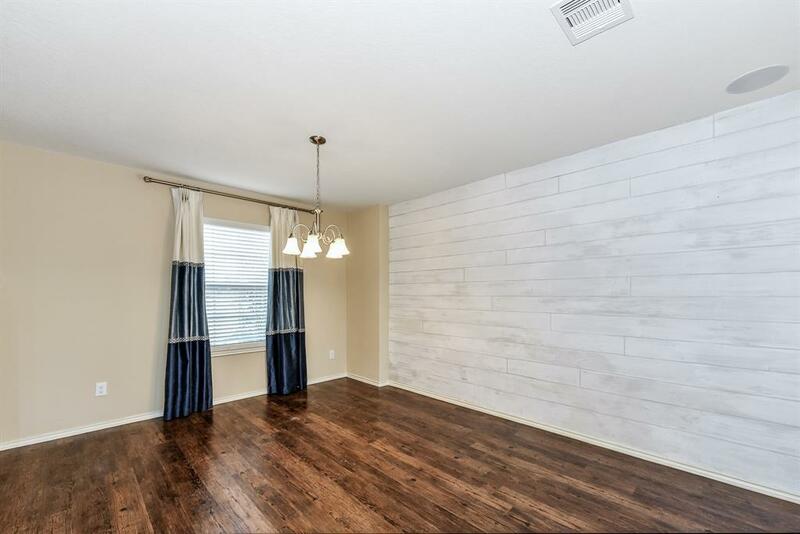 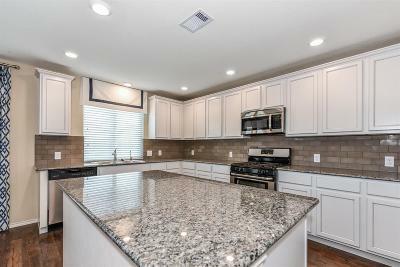 Public Remarks: ***MODEL HOME IN DELANY COVE FOR SALE****NEW Lennar Homes Wildflower Collection,''Bluebonnet C'' Plan w/Stone and Brick Exterior in LOVELY Delany Cove! 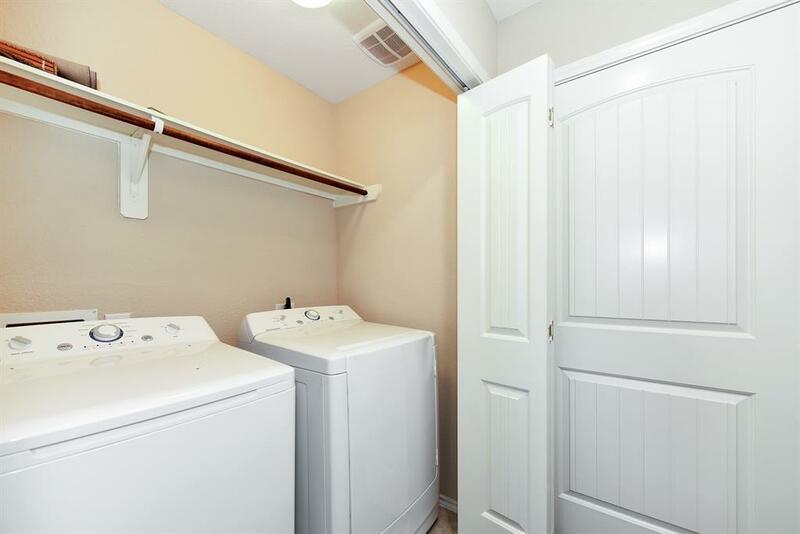 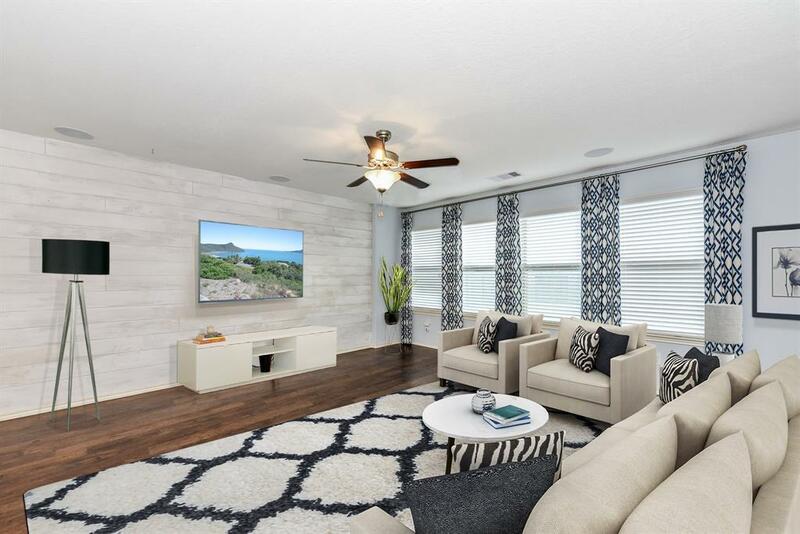 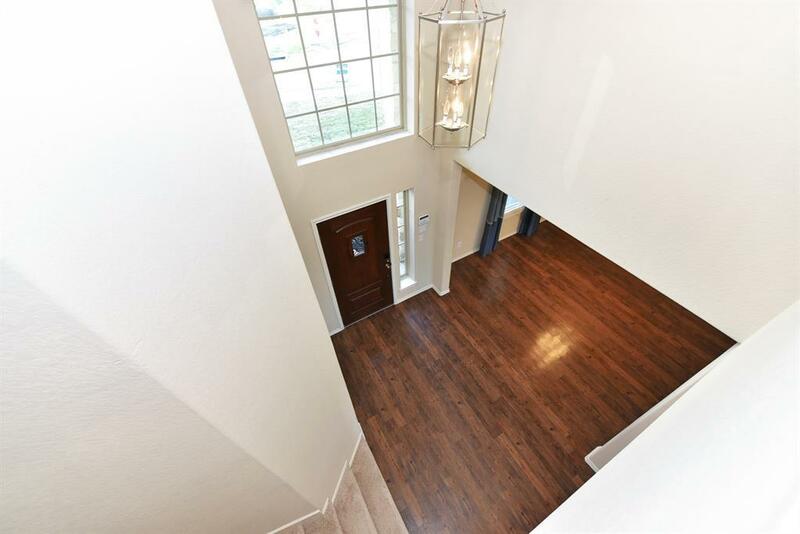 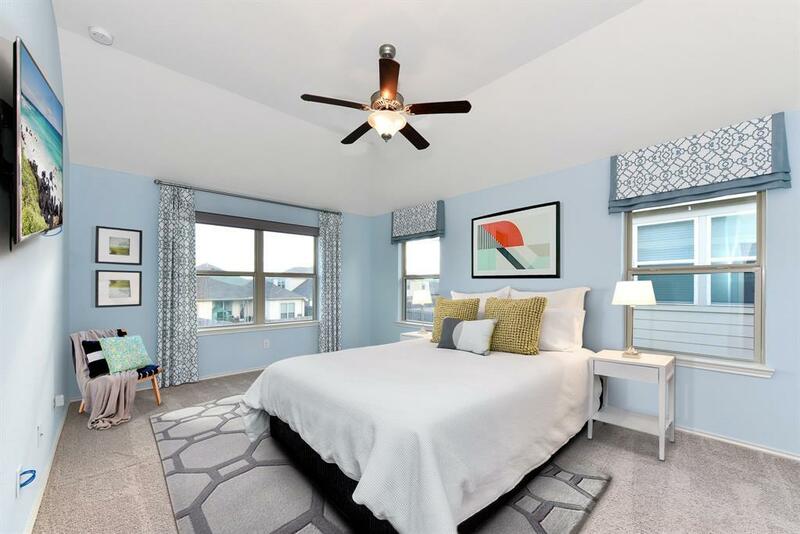 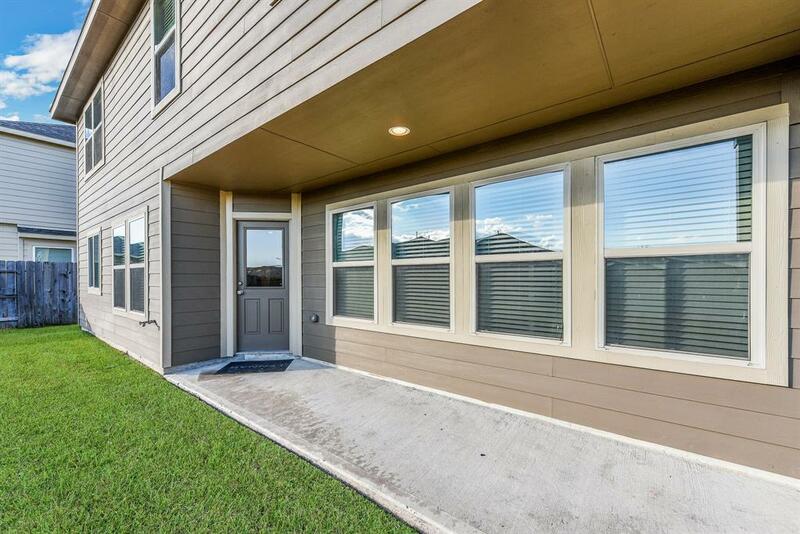 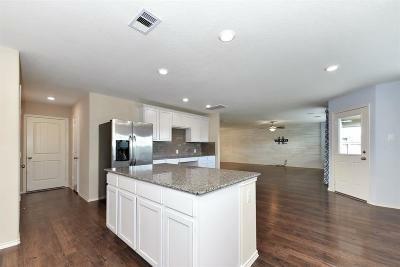 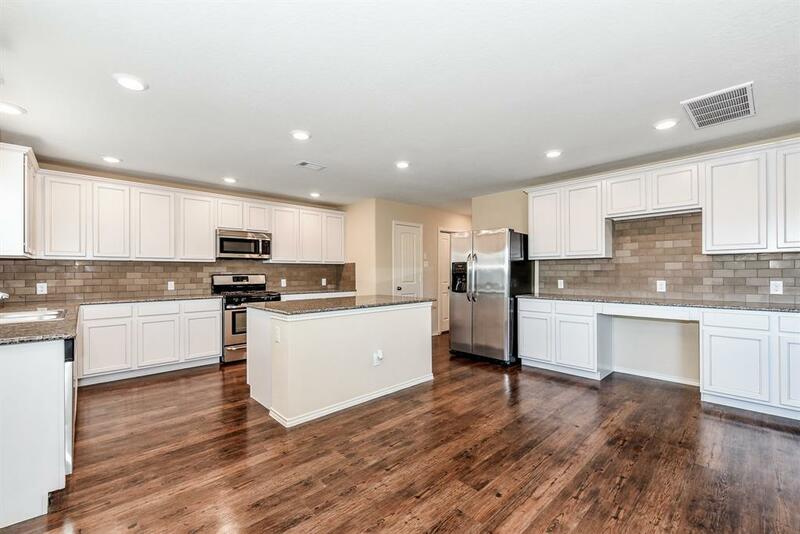 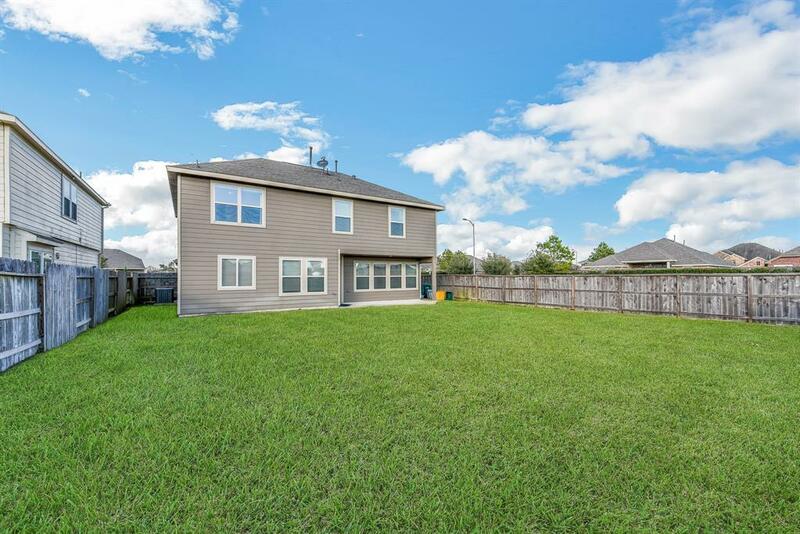 Beautiful 4/2.5/2 ''Everything's Included''Home features Kitchen w/Designer Cabinets, Granite & a great Appliance Package...Including Stainless Steel Appliances, Washer and Dryer and Sprinkler System! 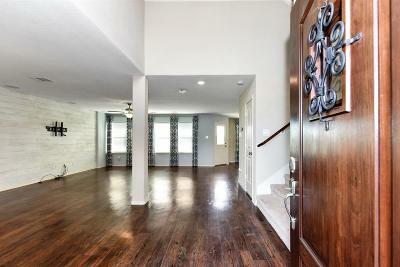 CUSTOM INTERIOR PAINT AND FINISHES! 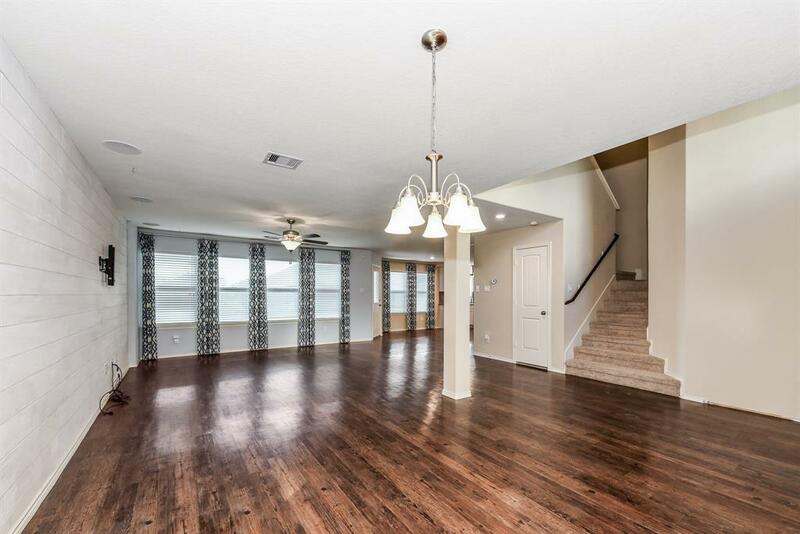 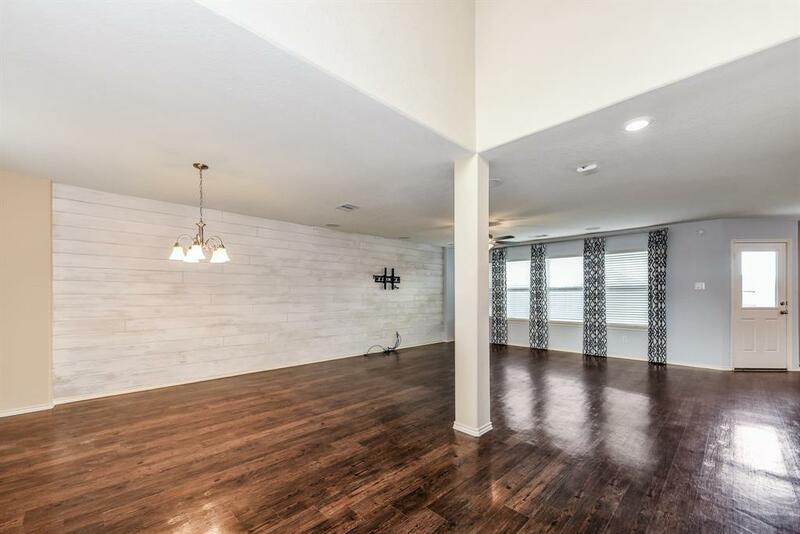 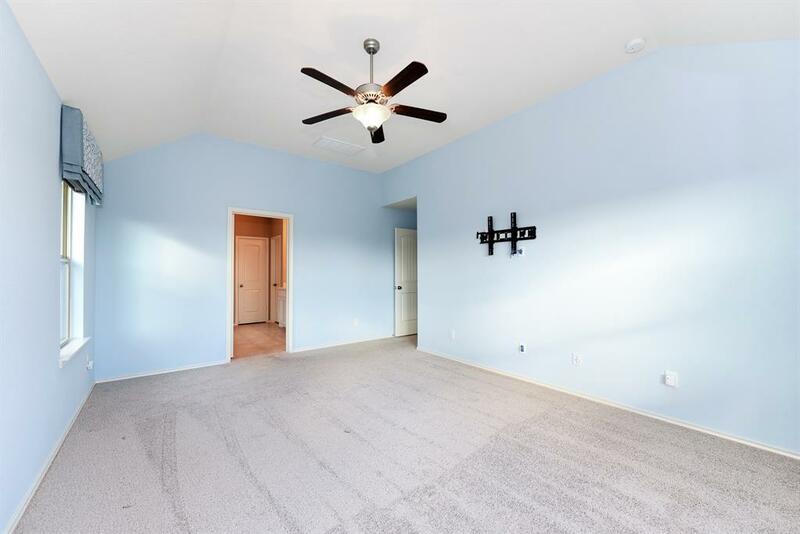 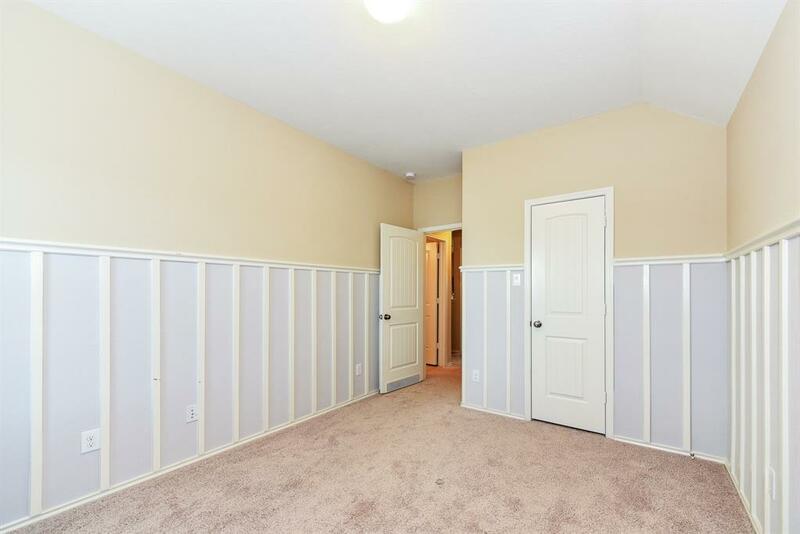 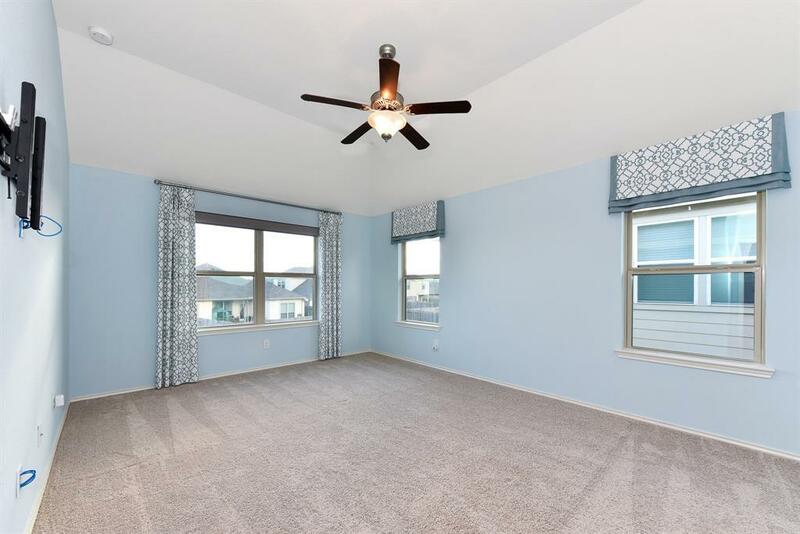 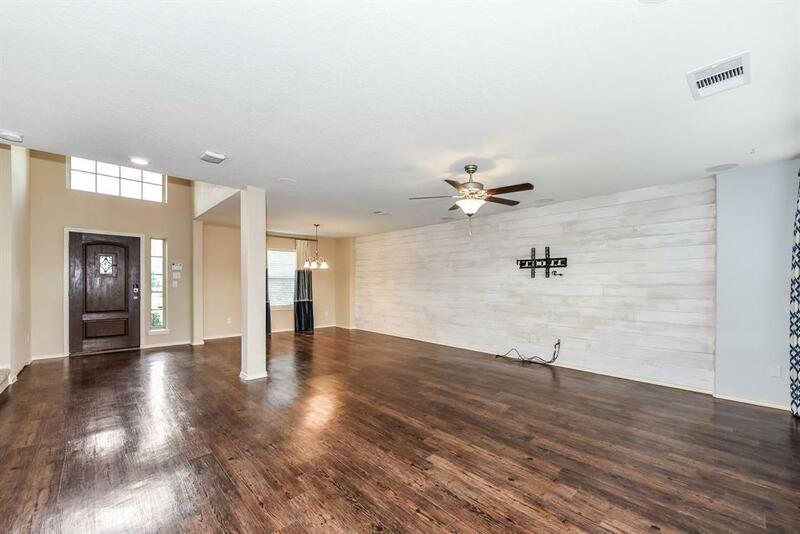 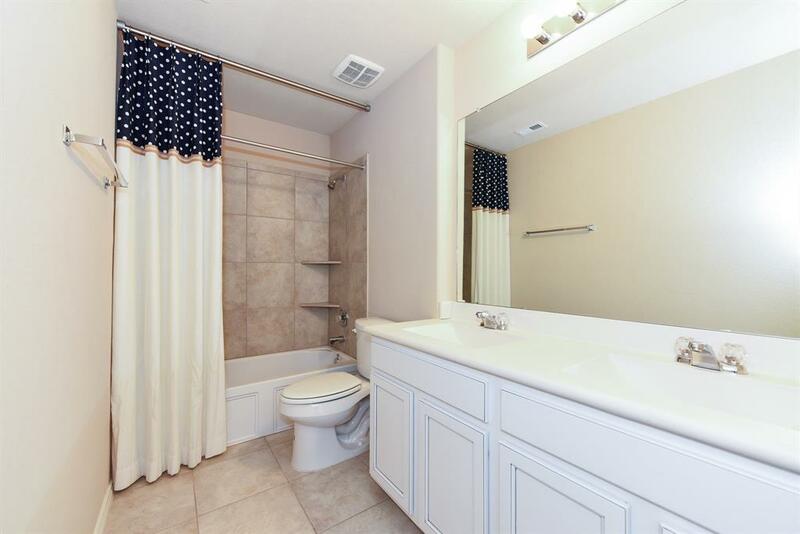 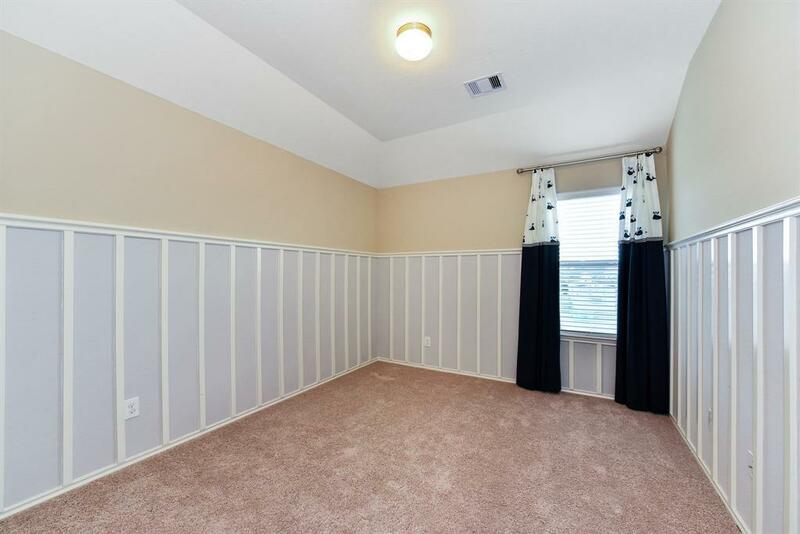 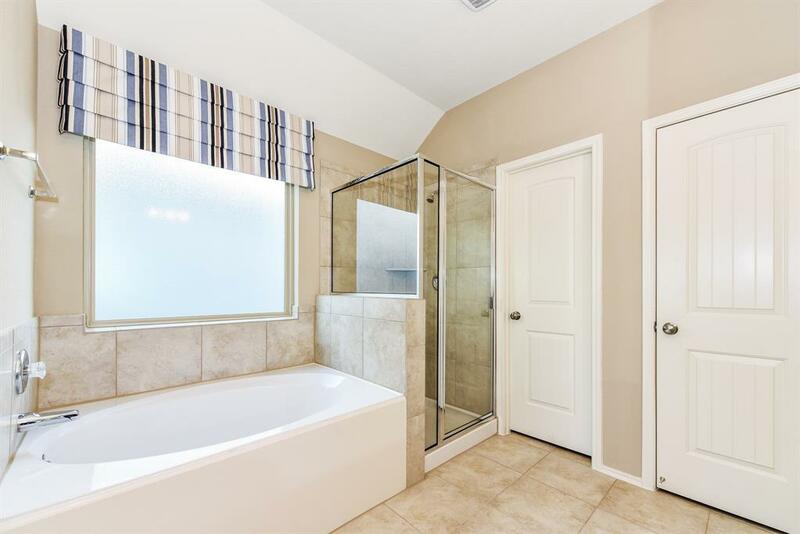 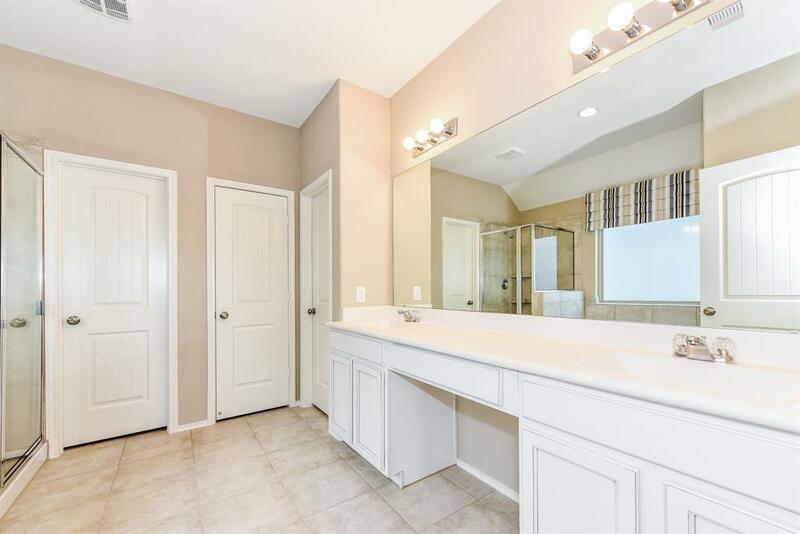 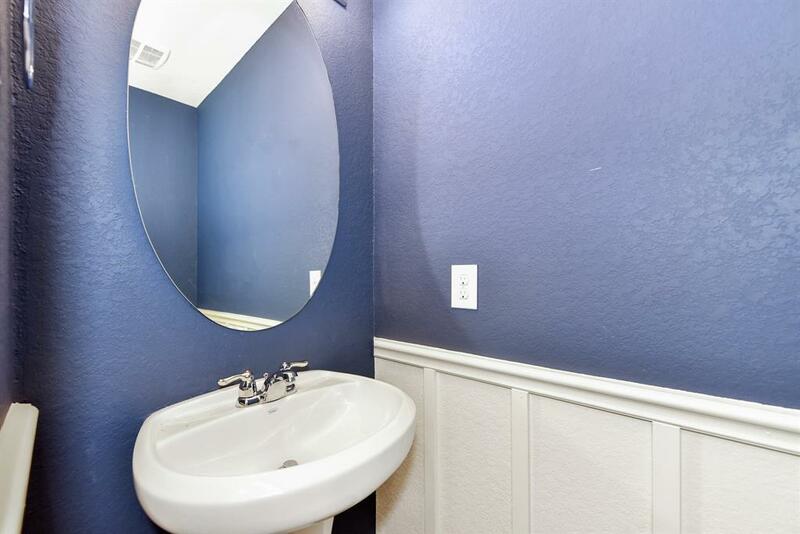 Ceiling Fans, Master Bath w/Luxurious Tub, Separate Shower & huge Walk-in Closet! Landscape Package, Radiant Barrier Roof Decking, 16 SEER A/C System & more!